Our toughest final coating treatment. 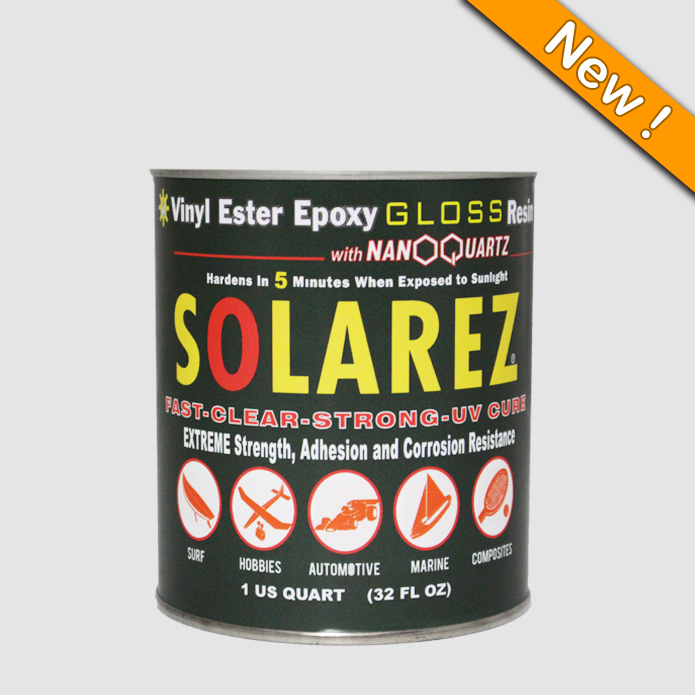 A highly corrosion and solvent resistant Vinyl Ester Epoxy Resin with heat and scratch-resistant microscopic quartz particles dispersed. 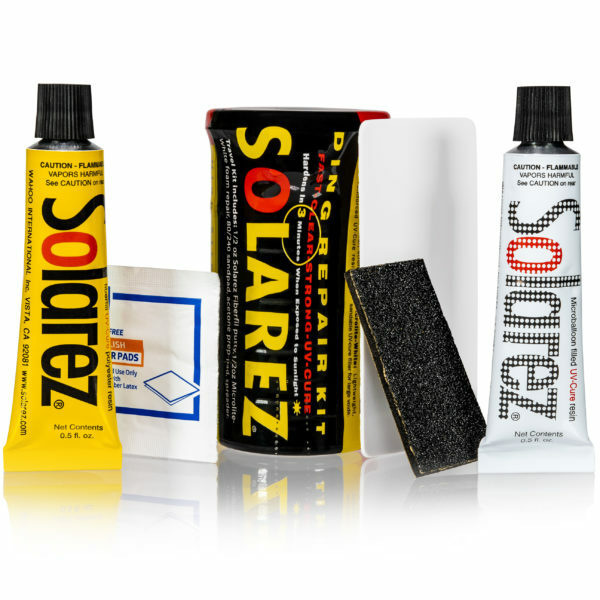 The ultimate matte finish has outstanding scuff and scratch resistance and vastly improved heat deflection characteristics as well as UV inhibitors. 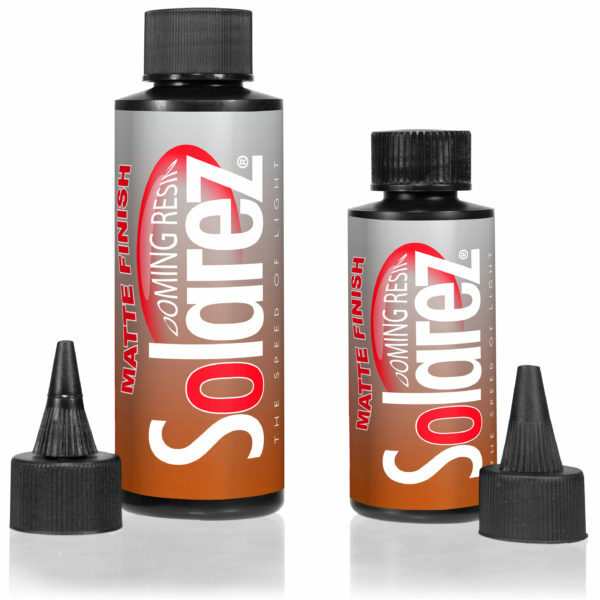 very easy to use , very good stuff !